I have to say that the pink drink is so satisfying and such a mood enhancer for me! It is always a joyful thing knowing everything is plant based! I can tell you that my skin is looking better, my hair is healthier, I am sleeping better, and I have started to lose some weight with me being more aware of what I am eating. So, do you suffer from anxiety? Need to lose a little weight? Other health issues? I keep hearing more and more stories about Plexus helping people get off medications and heal them! 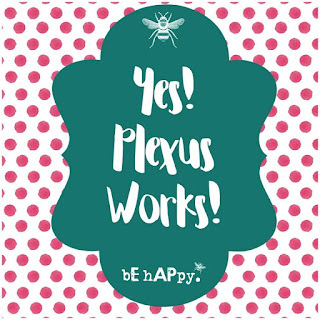 Take some time to day to consider Plexus products! All Plant bassed and ready to help you get healthy!